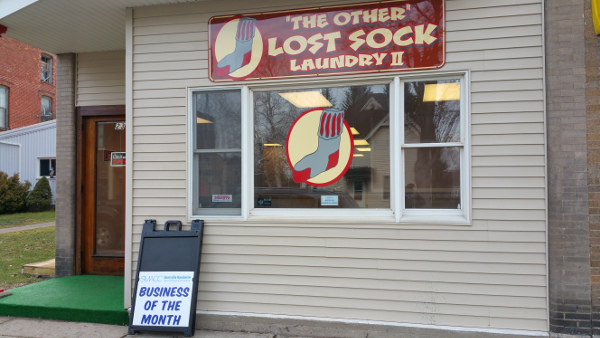 Our meeting for February will be at "The Other" Lost Sock II Laundry in Shortsville on Wednesday the 24th at 7PM. Come see one of our newest Chamber Members and even bring your laundry and do a load while we mingle and meet. We will have Jane Kobos from Manchester-Shortsville School District visiting us again to cover the Explorer program The Chamber would like to sponsor. We look forward to seeing all Chamber Members and others from our community there. A map to "The Other" Lost Sock can be found here.